Protecting your brand online is more challenging than ever before. In addition to seeking trademark protection for your brand, both large and growing companies need to ensure that protections are in place to prevent counterfeiting by online resellers across the internet. Pittsburgh based Ference & Associates works with clients to ensure that you have the appropriate trademark protection for your online branded protects. We work diligently through a variety of methods to develop a customized strategy to protect your products from intellectual property violations and from hijacking. When online hijackers or rogue resellers are selling counterfeit versions of your product, we institute action against them on your behalf. We do this both through Amazon’s brand registry and internal procedures and through the courts, when necessary. 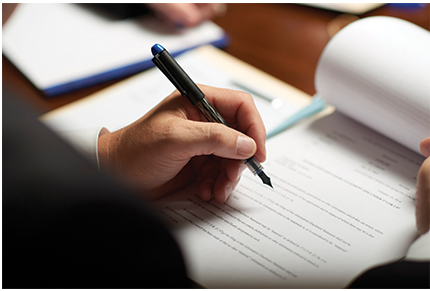 Ference & Associates has created and implemented an innovative program where we handle litigation against fraudulent resellers on a contingent fee basis – meaning, we do not get paid unless you receive damages to compensate you for the violation. Ference & Associates also works with you to ensure that your brand has protection globally through international trademark filings or filings via the World Intellectual Property Organization (WIPO).